Bestselling author Brian Jay Jones has written the long-awaited, revelatory biography of the most iconic name in Star Wars, George Lucas. His new book, George Lucas: A Life, debuted in early December of 2016, and is already a best-seller on Amazon.com. 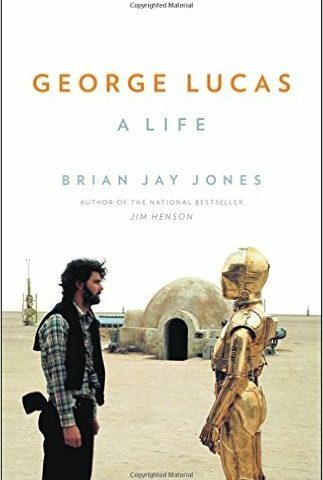 Join us as we go behind the scenes with Brian Jay Jones to learn more about George Lucas, and what went into writing this new biography. This is the podcast you’re looking for!